Drivers in urban Klang Valley will understand the pain point of parking their vehicles in open roadside areas. From getting stuck in traffic, to dealing with unpredictable weather, and to actually going through the trouble of finding a spot, the struggles faced by drivers have been well documented on social media over the years. 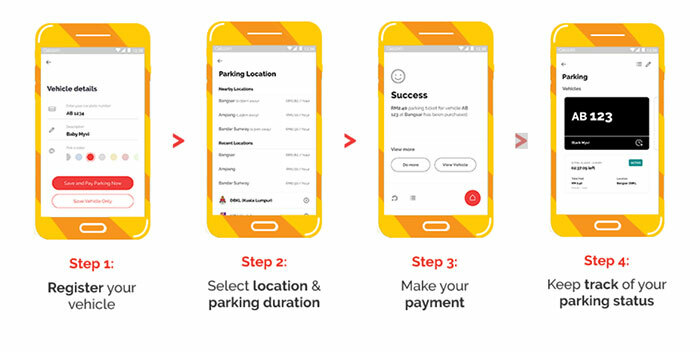 Today, however, online payment platform Boost officially unveiled the ability to pay for public parking using their app, effectively diminishing one of the pain points associated with public roadside parking. The service now covers over 40 locations under DBKL jurisdiction, although it is unknown if more locations will be added in the future. 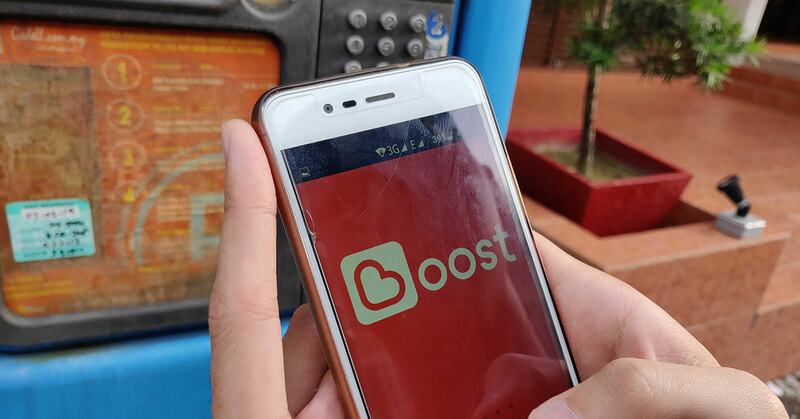 In order to use the service, all users will need to do is download the Boost app on either iOS or Android and proceed to top up their wallets using a credit card or online bank transfer. From there, the service works by simply registering your vehicle license plate on the app and then proceeding to choose your location and then pay for parking through their mobile wallet service. One major advantage of this feature is the elimination of the need for drivers to return to their vehicles just to top up their parking amounts whenever their paid period expires. This feature was previously announced in June this year along with a slew of other features including the ability to pay for utilities and top up on prepaid credit, and with its official implementation, it appears as if Boost has made a significant step towards grabbing a slice of the hotly contested e-wallet segment in Malaysia. It now remains to be seen whether or not this system will be able to function as smoothly as promised. Currently, we’re unsure where else Boost plans to cover with this service, but we certainly expect to see areas such as Subang, Shah Alam, and many others getting the service should the initial reception prove popular with locals. You can download the Boost app on iOS or Android. To know more about the e-wallets available in Malaysia, check out this article.